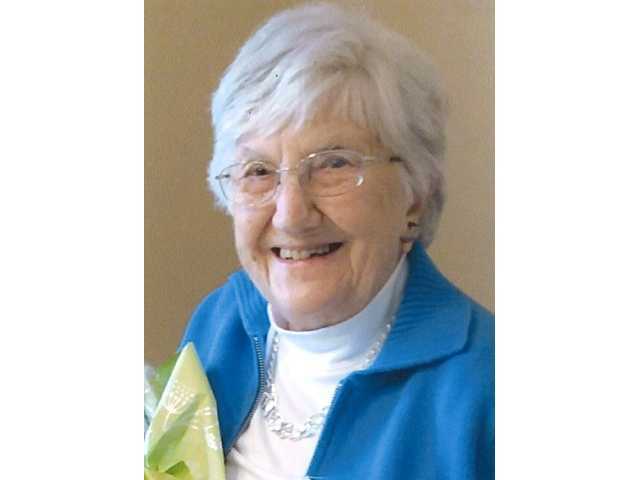 POSTED February 11, 2019 10:29 a.m.
windsor—Delores G. “Dee” (Sanger) Pohle, age 97, of Windsor, formerly of Lancaster, passed away peacefully on Monday, Feb. 4, 2019, at UW Hospital in Madison. A tribute to Dee’s life will be held at a later date. The Martin Schwartz Funeral Home of Lancaster is assisting the family. Online condolences: www.martinschwartzfuneralhomes.com.